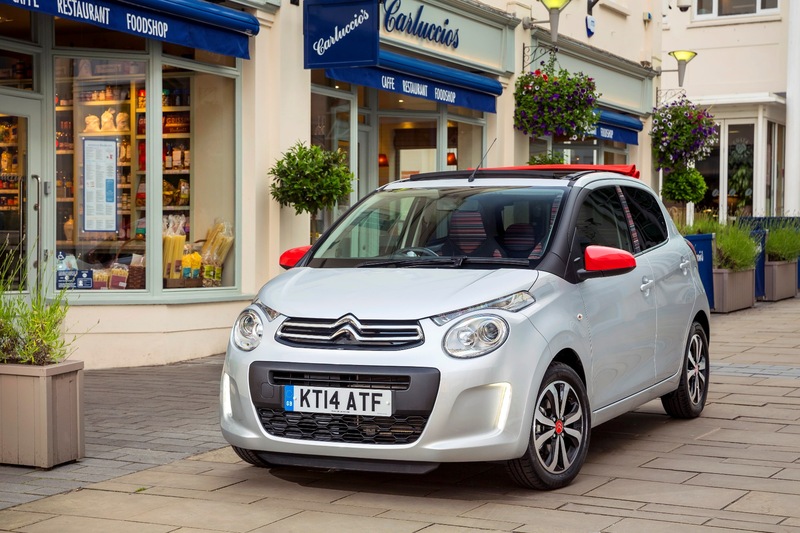 Citroen C1 is sassy and stylish small but perfectly formed car ideal for city run around. 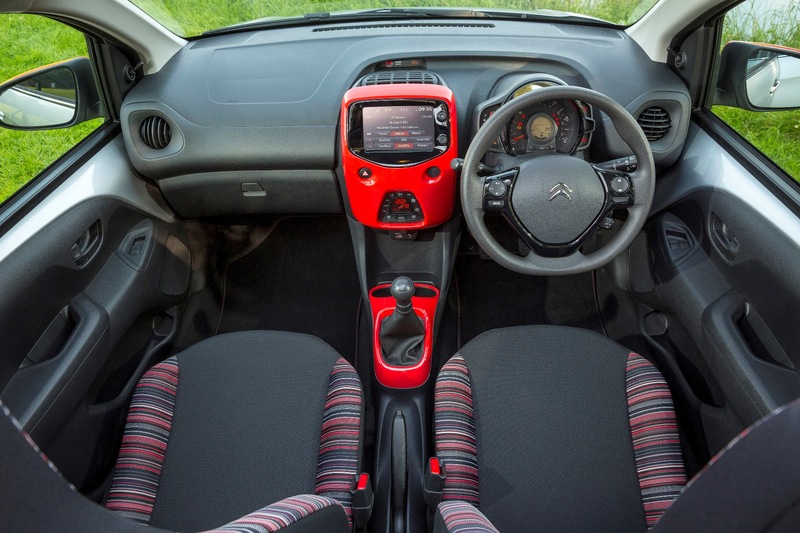 Citroen C1 is fully packed with style, personality and upbeat design. Its two tone color giving outstanding look. C1 has strong tagline “Love your C1ty” sounds attractive. Citroen C1 is compact, powerful and economical car that you can drive very easily in city areas. 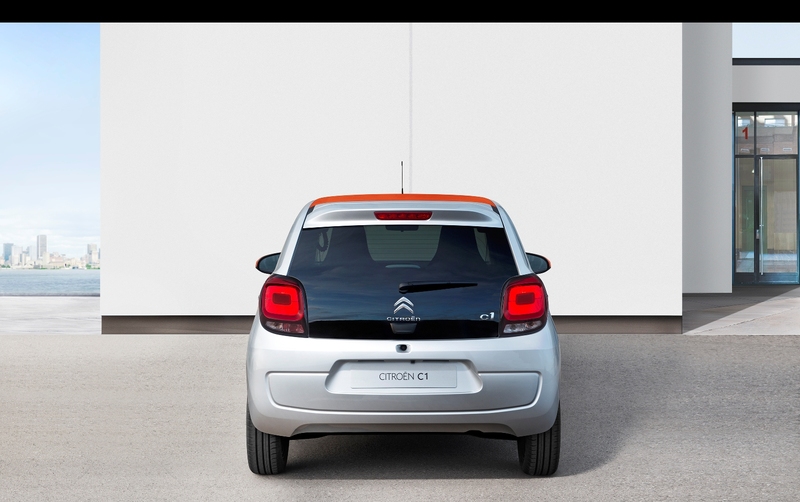 Citroen C1 is available in three door and five door. Its eight body colors and daytime running LEDs catches the eye. With exterior, the interior also looks impressive with bright trim colors and door panels that match the body color. It has nice 196 litter boot capacity that can increase up to 780 liters by folding back seats. C1 is ideal for city drive but also gives an enjoyable and comfort drive on all types of road, not compromised with road handling gives smooth ride. Safety wise it has six airbags with reversing camera, keyless entry and start tech features. 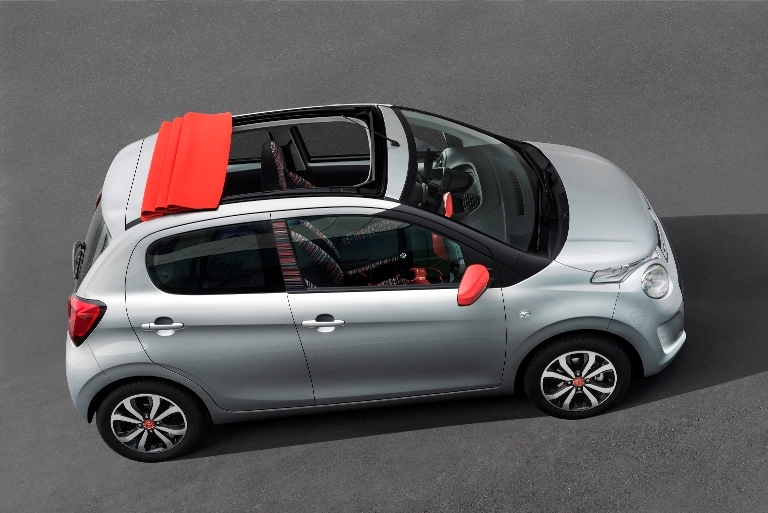 You can get more information about Citroen C1 on the official Citroen company website here. 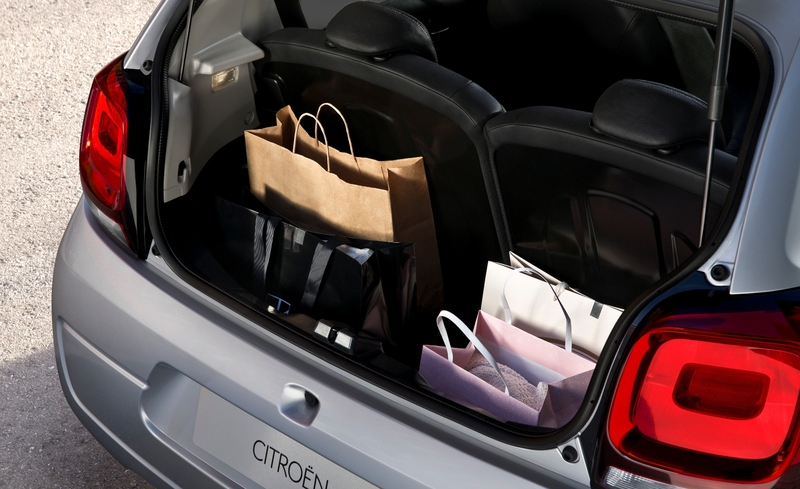 Whatever your choice about Citroen C1 business or personal lease, at Car Leasing Made Simple, you will get always a great lease deal on Citroen C1 and other car models. 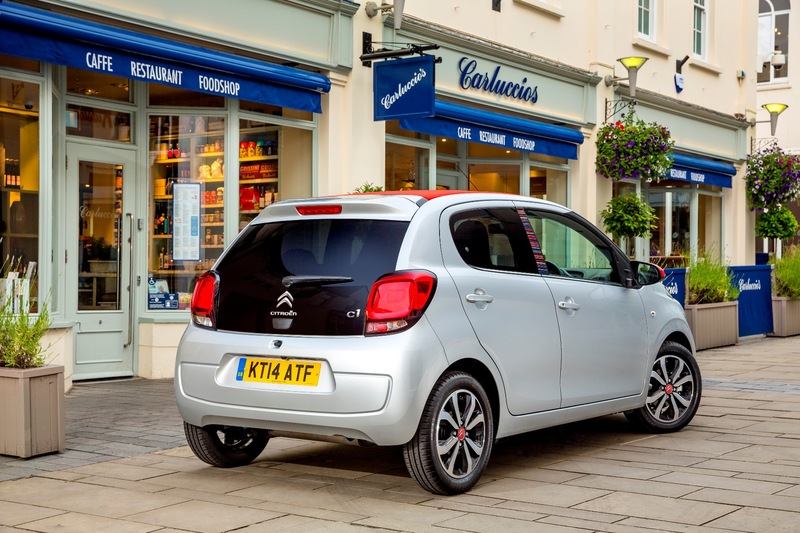 Call and ask our advisors for Citroen C1 lease deals on 0800 458 0113.